Right Price. Right Location. Right Choice. 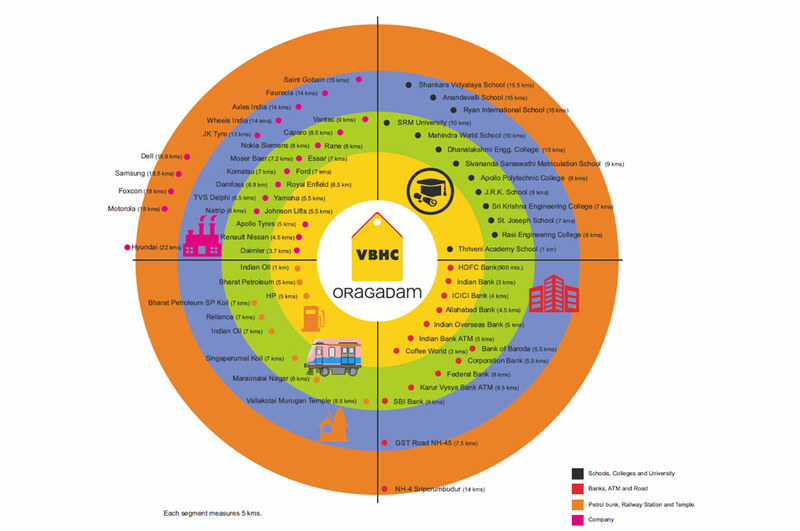 In VBHC Vaibhava we’ve some great plots lined-up for you. 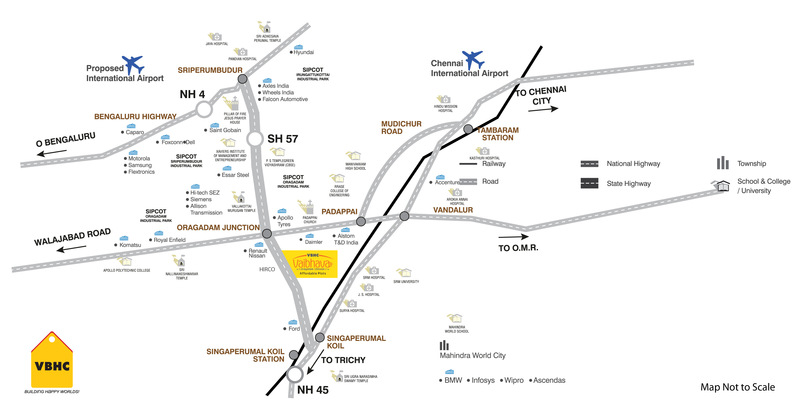 Located in the heart of Oragadam, this prestigious residential layout is spread over 28 acres. The project’s proximity to schools, colleges, hospitals, automobile hub, proposed international airport, industrial hub, state highway, to name a few, make it one of the most sought after project’s in Oragadam. Be it for investment or for building one’s dream home, this project offers something for everyone.